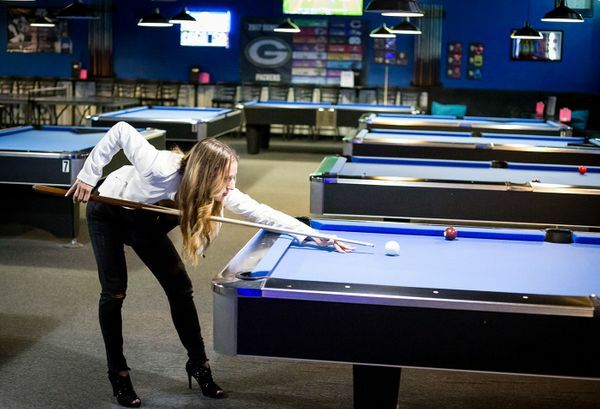 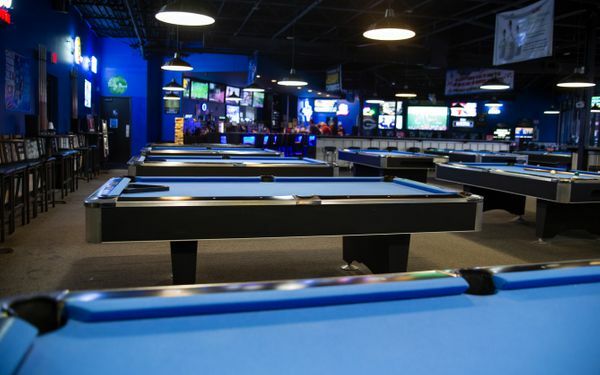 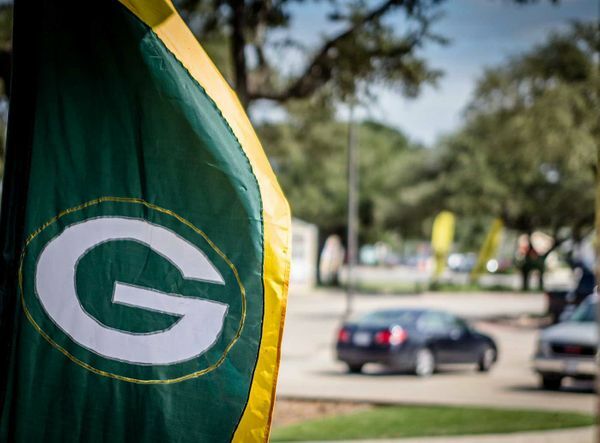 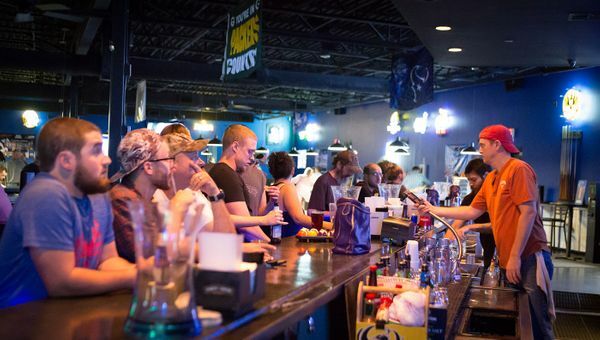 Grab a drink and a bite and come play on one of our 14 pool tables while never missing a game on our state-of-the art HDTVs with DirecTV’s NFL Sunday Ticket surrounding the entire bar! 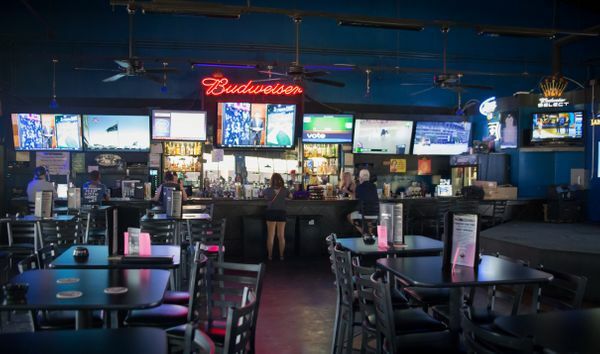 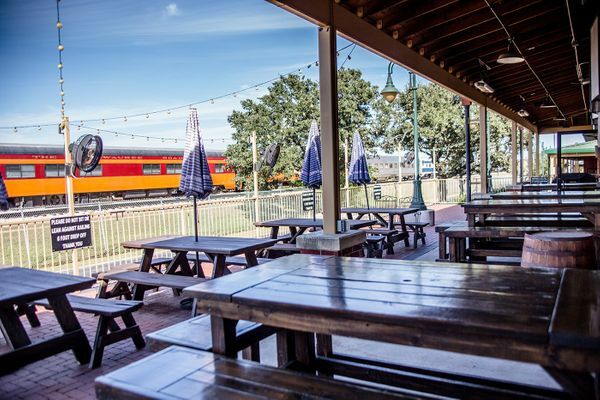 Whether inside or on our awesome patio, never miss a moment. 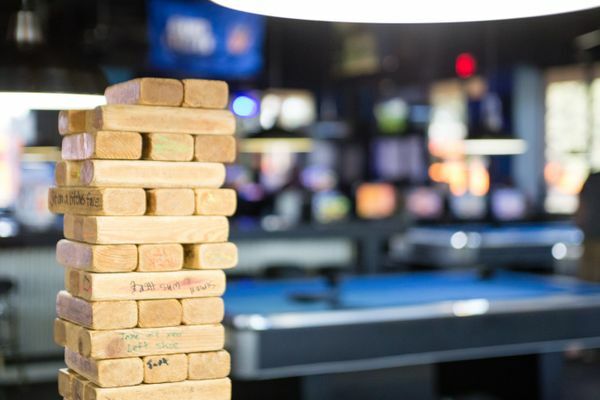 Take a break to play one of our many other games we offer: shuffleboard, giant Jenga, pinball, boxing games and Golden Tee. 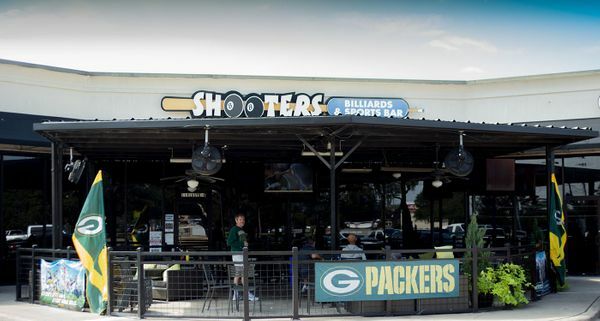 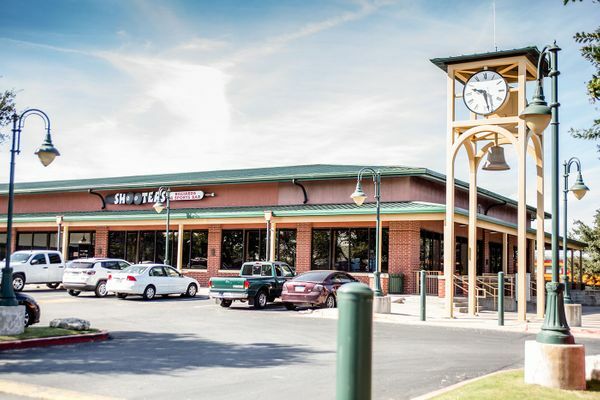 Please note, Shooters Cedar Park allows smoking inside and out. 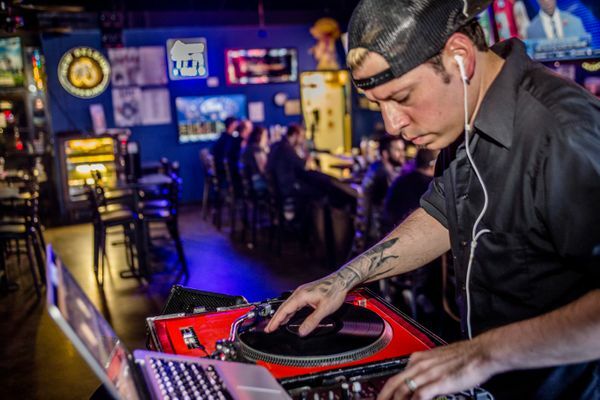 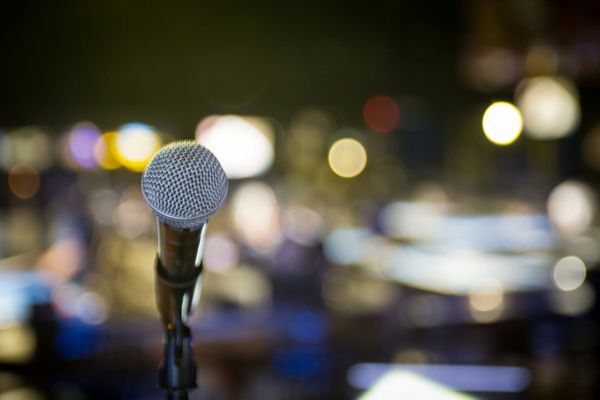 Join us every weekend for live music and karaoke every Wednesday and Friday! 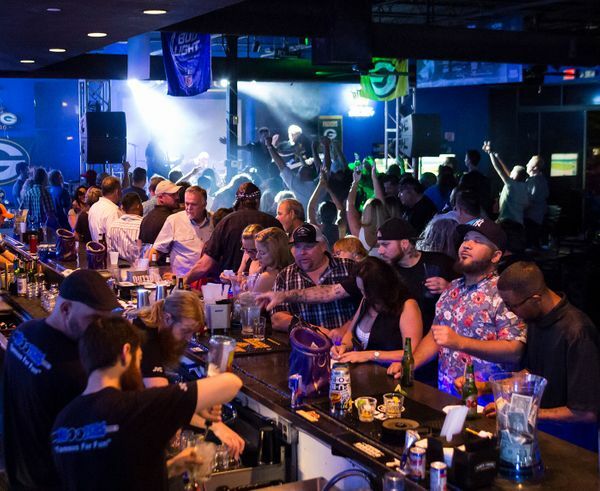 Never a cover charge!